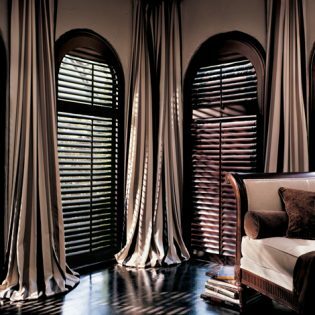 At Vogue Window Fashion, we deeply appreciate the practicality of shutters as well as the stellar aesthetic appeal that they bring to the world of window treatments. 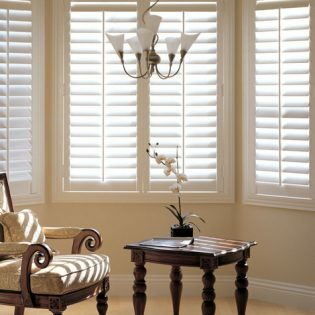 Whether it’s wood shutters, faux wood shutters, vinyl shutters, or composite shutters; you can be sure that the selection of bespoke shutters at Vogue Window Fashion are crafted from the highest quality materials. 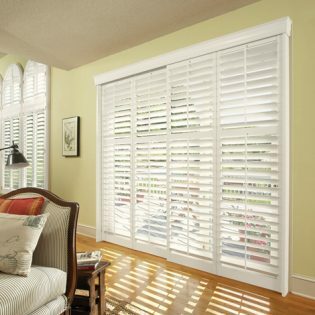 Shutters are undoubtedly part of the timeless trend when it comes to window treatments in NYC. 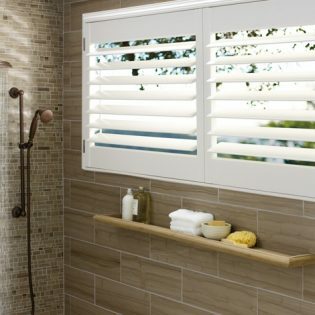 They are considered one of the best when you seek privacy, insulation, and aestheticism – all in one package. 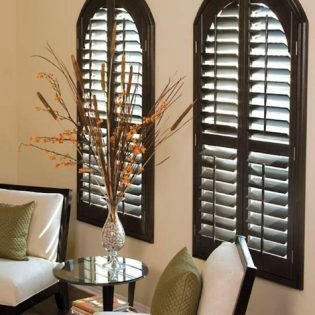 There are any number of style variations that you can consider for custom shutters – from full height ones to shaped ones to tier-on-tier ones. You can also select from the widest range of stains and paints we offer at Vogue Window Fashion. In fact, we have more than 30 rich stains for you to choose from, as well as over 70 artisan paints to help you find your favorite hue. Need specialty shapes? 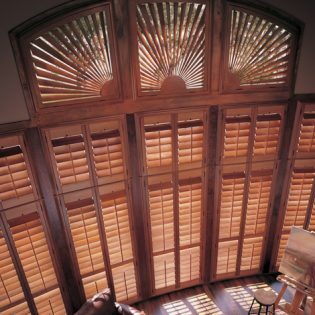 We can customize shutters for your unique preferences that can easily enhance the looks of your interiors. With more than 15 years of experience and a high level of passion for window treatment design, Vogue Window Fashion is easily the most recognizable brand name for window treatments in the Tri-State area. 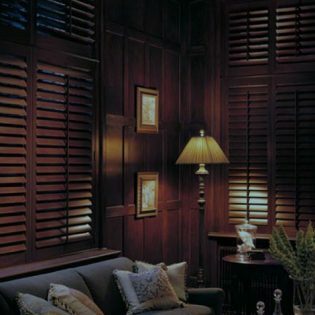 We have been serving esteemed clients in NY, NJ, and Connecticut over the years, and our custom shutter expertise is second to none. We make sure that you can get the best of functionality and aesthetical appeal for your selected application with our bespoke shutters. 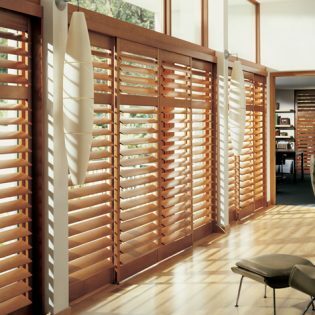 You can also expect a lifetime guarantee on all Hunter Douglas shutters that we sell. 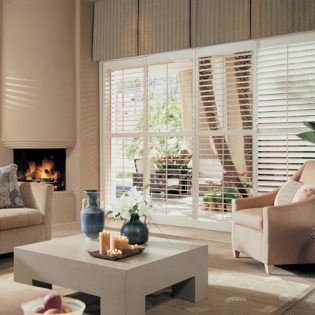 When you seek luxury from window treatments, you simply cannot go wrong with choosing us as your shutter provider.